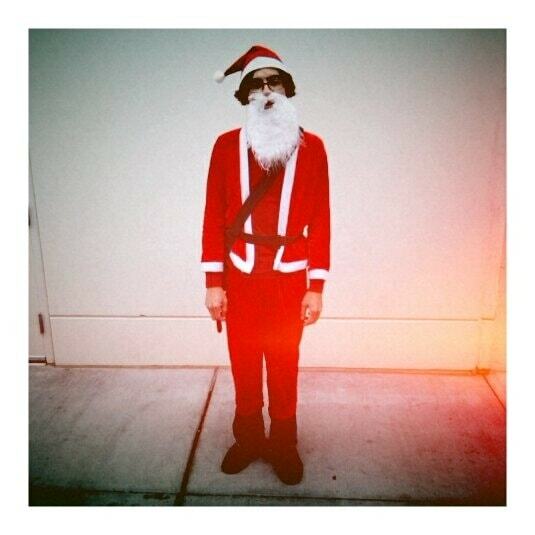 Posted by Zach Fountain in 52 of 28 on March 4, 2010 . 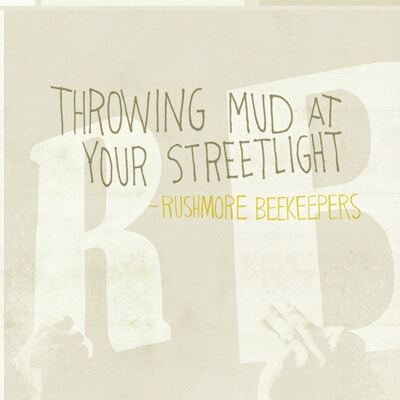 Rushmore Beekeepers’ fifth release, Throwing Mud At Your Streetlight, has hit the shelves (figuratively speaking)! Amanda Hawkins (ahhh-design.com) designed (and printed, cut, and sewed) the insert and cover art, which was stenciled and stamped by Carrie and me. 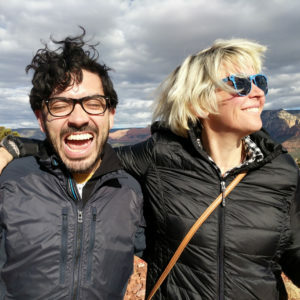 It was recorded, like most RB albums, over the course of a few years and, for the first time, all across the Great Southwest: Las Cruces, NM; Las Vegas, NV; and one song recorded at Greene Means Go in Phoenix, AZ, with Sam Greene of flyaway tigers. All together, Throwing Mud, we’ll call it, has sixteen songs and one blank track; two bonus songs (you know I love bonus songs) are alternate takes from 2004’s Maybe By This Time Next Year: “Gallery Opening” (a song I meant to include but lost somewhere) and a band-sounding “Gravity’s My Best Friend.” It features live favorites “What It’s Like To Be Sad” (aka “The Zombie Song”), “Some Bad Words,” and “Like A Pirate’s Hat” (the last two are originally Like Winter Weather songs — remember them? 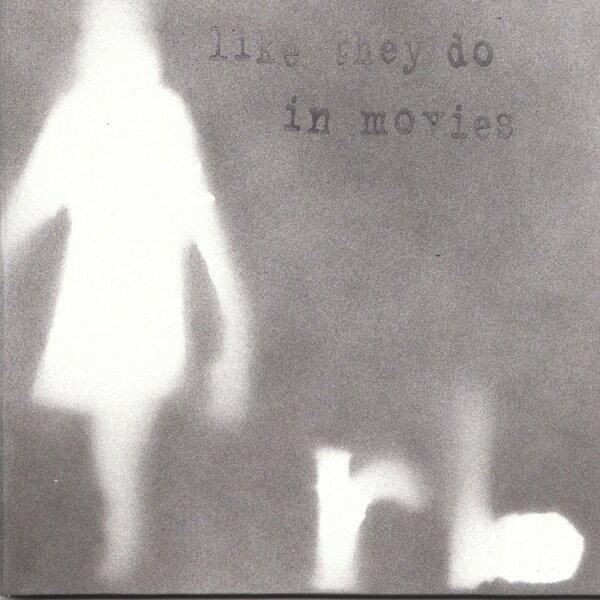 ), and some other songs I love just as much. 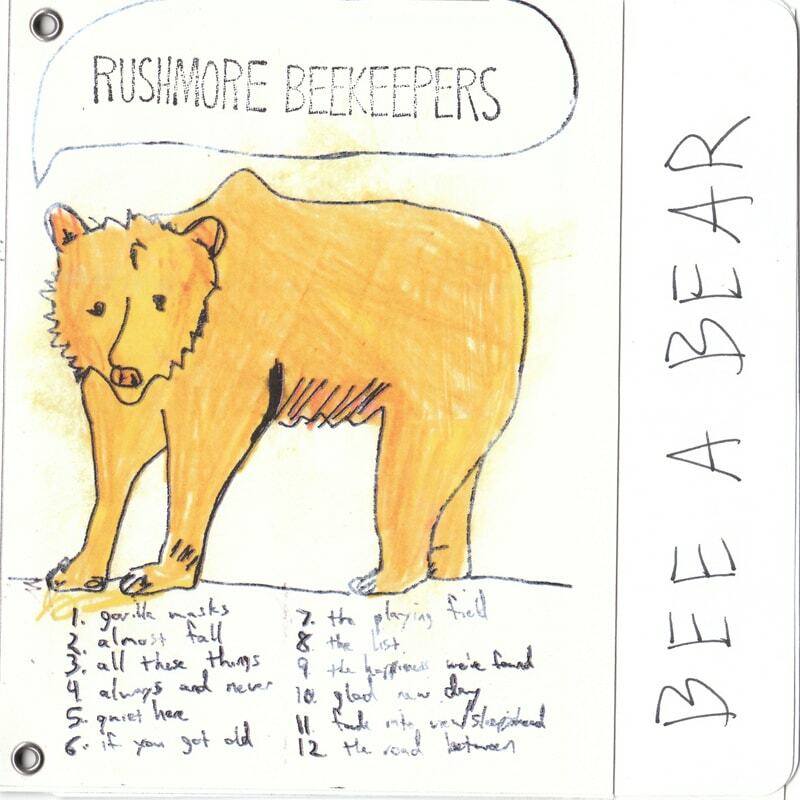 You can buy it at http://rushmorebeekeepers.bandcamp.com in its name-your-price digital version or as an old-fashioned CD, which includes an immediate download to hold you over. (I should note the digital version doesn’t have the two bonus tracks, but I’ll post those as free downloads soon, I promise.) 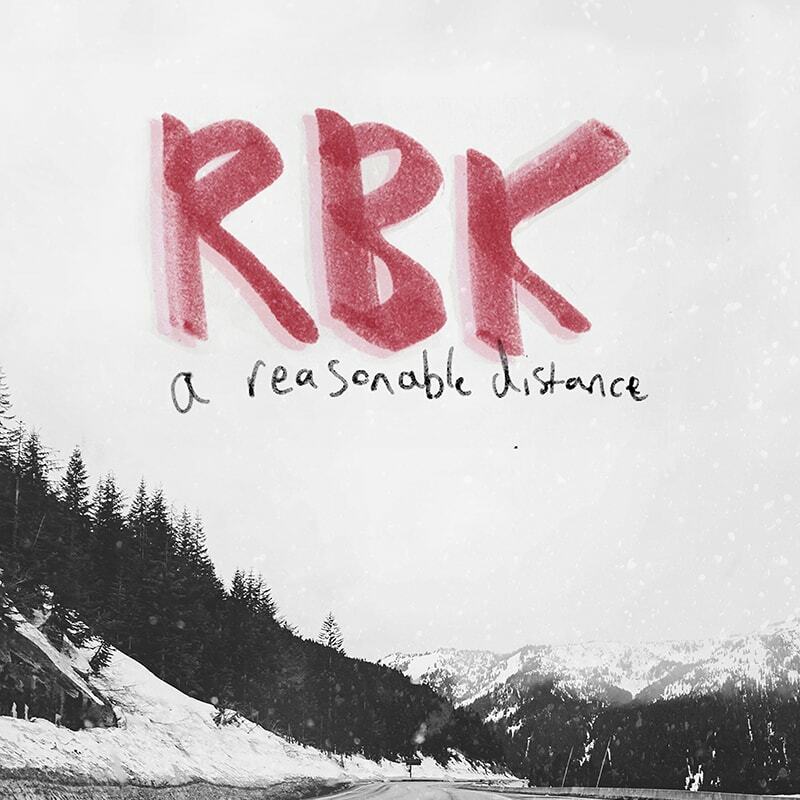 I plan to put some of my “classic” material on bandcamp also, and perhaps some free songs (if you’re good), so check back! As always, thanks for reading, listening, and just being you. Posted by Zach Fountain in News on February 4, 2010 . 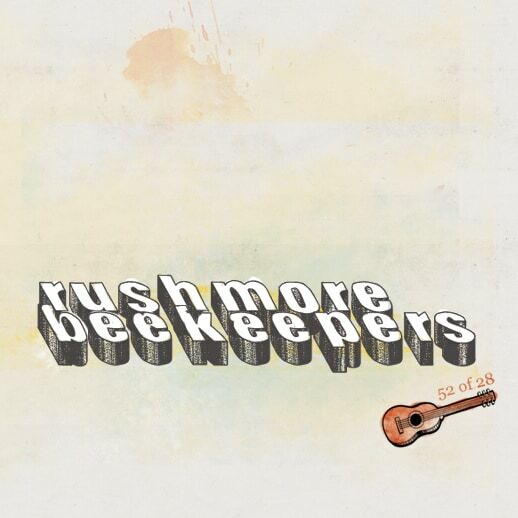 Best Local Band Name: Rushmore Beekeepers. We don’t envy readers being asked to pick one favorite local band; for us, that’d be like picking between children. 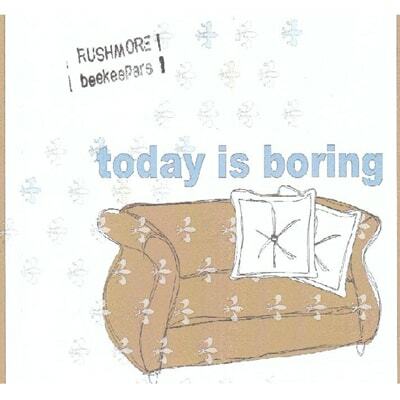 But we can definitively pick our favorite local band name: Rushmore Beekeepers. Not catching the reference? Apparently you haven’t seen Wes Anderson-directed film Rushmore as many times as Vegas folkster Zach Fountain. No word on whether Fountain and his crew of pals/sometime bandmates do The Creation’s “Makin’ Time” in concert. 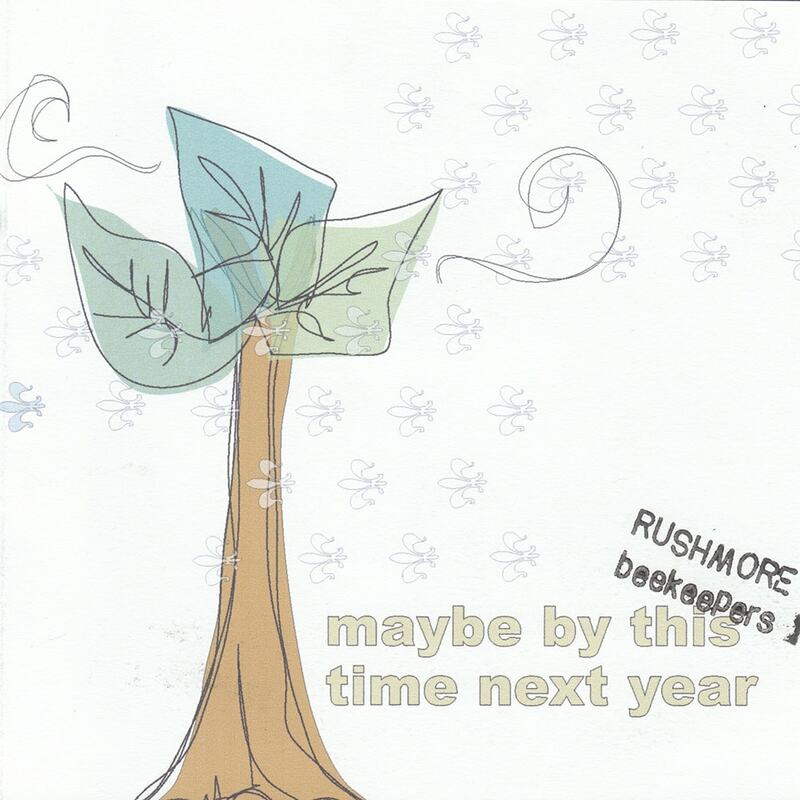 (myspace.com/rushmorebeekeepers) (Spencer Patterson). Posted by Zach Fountain in Press on April 29, 2008 .